One of the most important things you can do as a small business owner is to separate your business and personal finances. According to a recent TD Bank survey, 27% of small business owners use the same checking account for both their business and personal expenses. Big mistake! 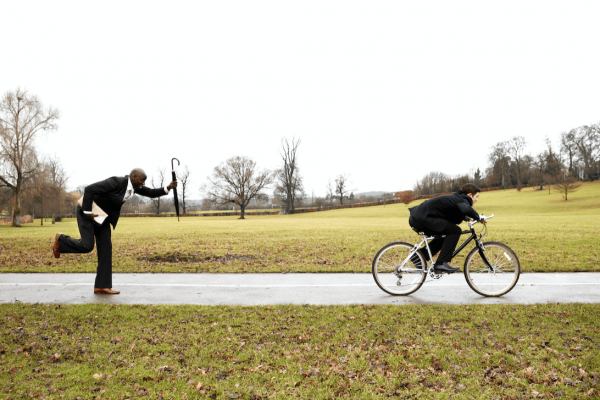 When you commingle your finances, you are making it harder to understand your business profits (or loss), creating more work for yourself when it comes to tax time, and opening yourself to an IRS nightmare. To save time, have more money, and pay fewer taxes and fees, you want to open a business checking account and separate your personal and business dollars. With that said, where should you open a business bank account? What is the Best Bank for Small Business Checking? There are several factors to take into consideration, including convenience, fees, and balance requirements. For convenience, it could be easier to open your business checking account where your personal accounts are located. Opening a new business account where you already have a personal checking account can cut the amount of set-up time in half. However, if your personal accounts are at a large, national bank like Bank of America, you may want to reconsider, especially if you’re a new business owner or don’t have a high sales volume. While convenient and offering more options of physical branches in both your home location and other states, national banks tend to have higher fees and higher balance requirements. On the other hand, community banks tend to give small business owners the best rates, lower fees, and lower minimum balance requirements. 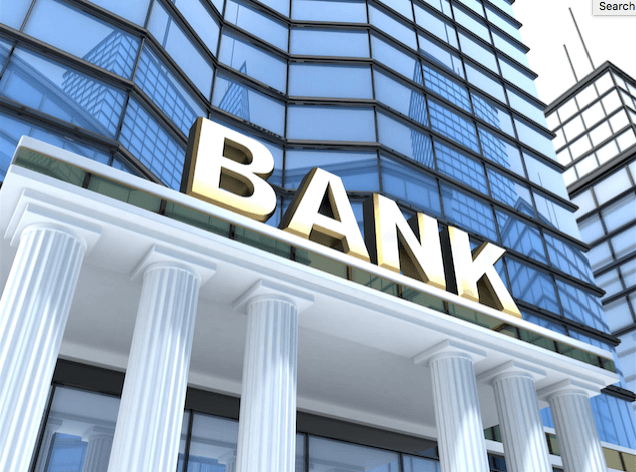 How do you choose the best bank for your business? Let’s say you decide to open a Business Fundamentals Checking account at Bank of America, which has monthly maintenance fee of $14. While $14 per month may not seem like a lot, that comes out to $168 per year and after five years, that totals to $840 on just fees to have this business checking account. Spend $250 in net new purchases each month on a Bank of America business debit or credit card (requiring you to spend $250 x 12 = $3,000 per year to avoid $168 in yearly maintenance fees). Have a combined average monthly balance of $15,000 or more in your linked Bank of America accounts. How do I Choose a Bank for My Small Business? How can I avoid the monthly maintenance fees? Is there an average monthly balance required? Is there a maximum number of transactions allowed per month? What are the costs to order a box of checks? 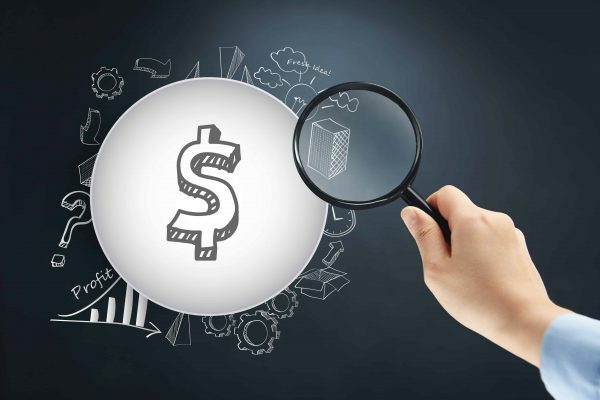 Is your bank connected to major accounting software tools such as FreshBooks and QuickBooks? Are there fees for paper statements? Are there fees for dormant accounts? If so, when is an account considered dormant? Branches: What are the days and hours of operation for customer service? Branches: Which states (and cities/regions) are you located in? 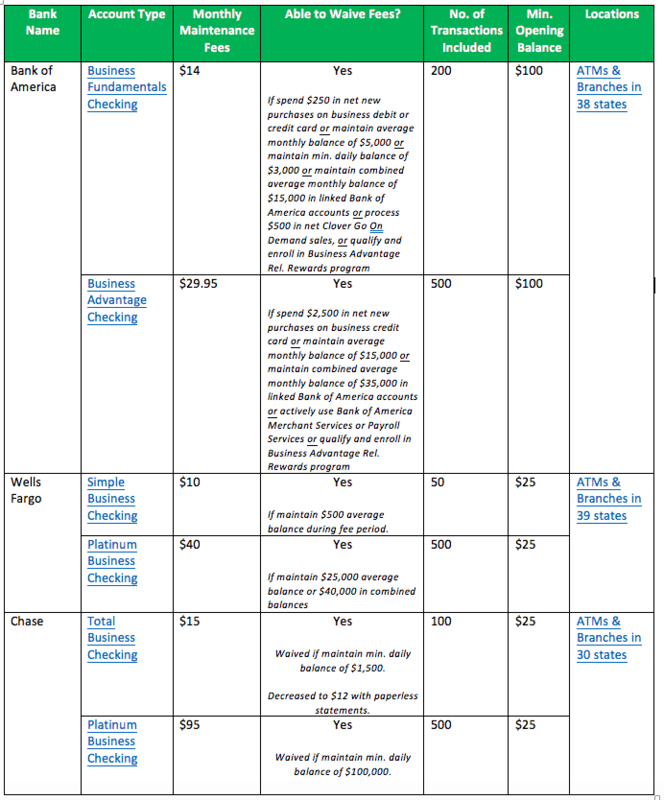 What Banks have Free Business Checking Accounts? I opened my business checking accounts with a community bank called Capital Bank, which has since merged with First Tennessee Bank. My business accounts were initially free, but will now cost $5 per month, with no options to waive what will now be a $5 x 12 = $60 yearly business expense. In an effort to find another free business checking account, I looked at six other banks. 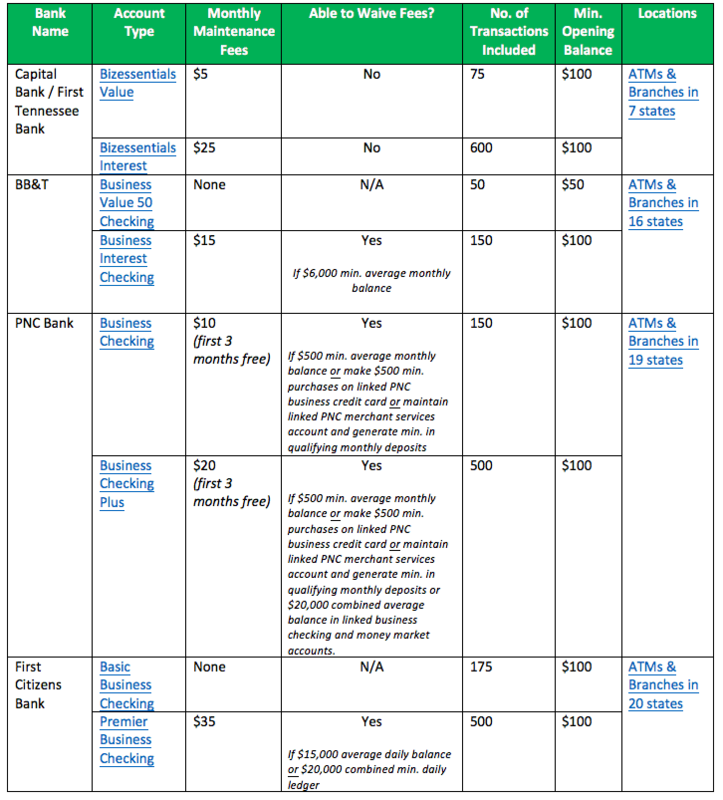 BB&T offers a Business Value 50 checking with no monthly maintenance fee and First Citizens Bank offers a Basic Business Checking account with zero maintenance fee. When considering a bank for your business, be sure to look at factors that are important to you and your business including average number of expected monthly transactions, average daily and monthly balance, fees, convenience, and the need to physically deposit cash or walk into a branch. While fees are important, also consider customer service and relationship building. After I realized that one of my business accounts had racked up $25 of dormant fees (I was using it as a savings account), I called the branch manager and was able to get those charges reversed within a week. What bank do you use for your business? Have you or a fellow business owner accidentally been using a personal checking account for business and personal expenses? If so, please share lessons learned or tips for what you look for in a bank. Hey there! So I’m not really making too much money with my business yet but I open my business checking account with my local USBank where I have my personal checking. My monthly fees are waived because I’ve got a small savings account attached to both of them. 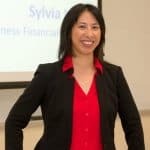 These are great tips, Sylvia! That’s fantastic, Deanna! Getting the monthly fees waived are key when your business is starting out. Smart move. I’m so excited to see how your business takes off from here. You’ll be so glad that you have your accounts set up properly ahead of time!